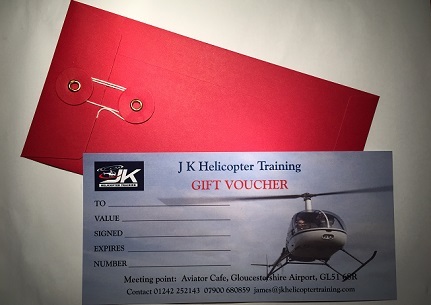 Helicopter flight pleasure gift vouchers Gloucestershire. Flying in a helicopter is an incredible experience. This will certainly be a gift that the lucky recipient will never forget. There will be a brief on how to fly the helicopter before take off so that if you should want to have a go at flying it yourself then you have the option! If not, then I will fly you over your house or other point of interest. The trial lesson will involve all aspects of helicopter flight from hovering to performing an approach to an off airport location. If you are opting for the 30 minute trial lesson the whole process takes about an hour. If you book the 60 minute trial lesson then this will take about 2 hours. Please scroll down this page for full details. 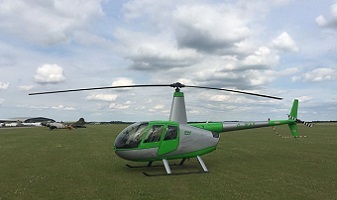 "WOW- Just had a pleasure helicopter flight with James Kenwright over the Cotswolds. And boy was it fun! There are a number of different types of trial lesson to cater for all requirements. 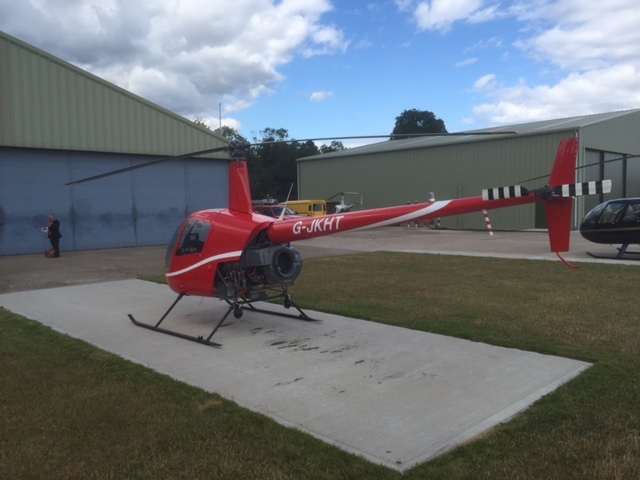 For example, if you want to bring someone along then there is the option of the Robinson R44. 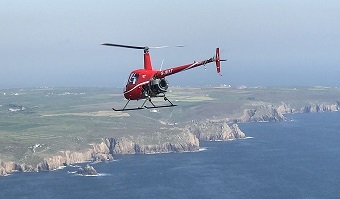 If you or the the recipient is interested in learning to fly then you have the option to purchase a longer flight or better still the ‘Discovery Day’ package, which is an in depth look at all the different aspects of helicopter flight on the PPL(H) course. All flying performed during any of these different lengths of trial lesson can be logged towards the PPL(H) licence. 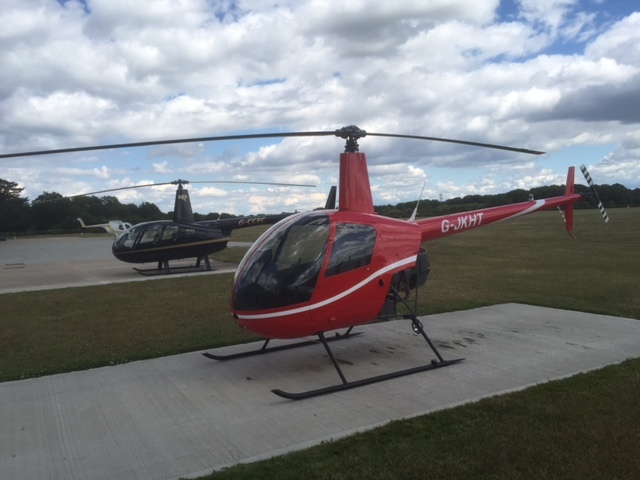 To book your helicopter flight please email me james@jkhelicoptertraining.com or text me on 07900 680859. Please note- the trial lesson gift vouchers expire and must be flown within 6 months of the purchase date. CALL 07900 680859 TO BOOK OR EMAIL james@jkhelicoptertraining.com or please click on the learn more button. Either way I'll happy to answer any questions which you might have. @ 1998-2017 James Kenwright- trial lessons I benefits I index I worcester I oxford I privacy I links I sitemaps I Website Design.